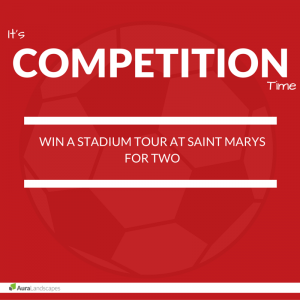 Aura Landscapes Ltd are giving away one adult and one concession ticket for a stadium tour at Saint Mary’s Stadium. The competition opens from 09:00 on Saturday 5th December 2015 and will close on the same day at 21:00. 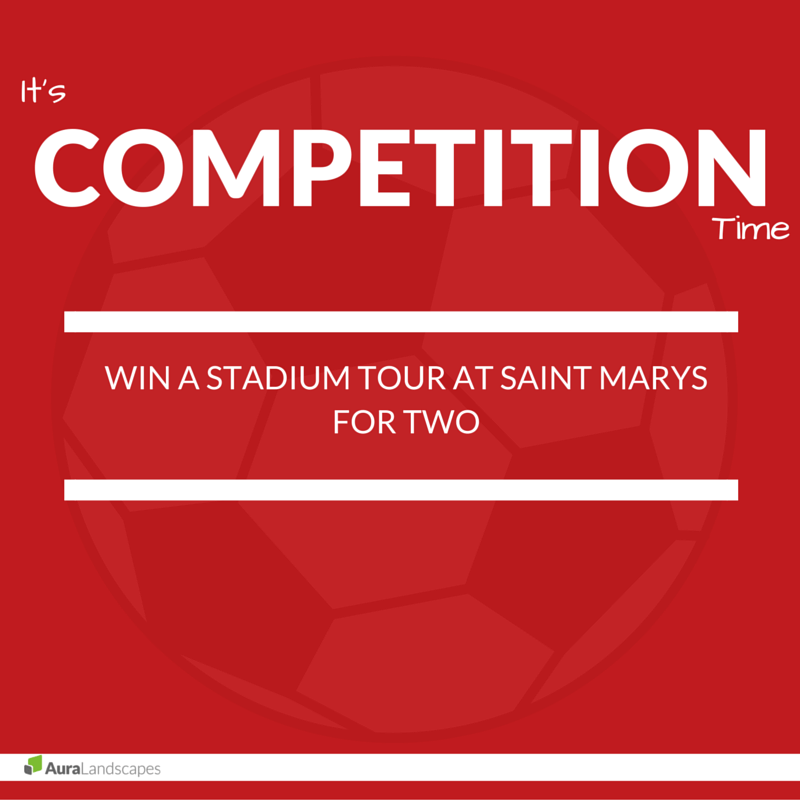 A winner will be chosen at random on Monday 7th December 2015. The winner should be contactable on Facebook to confirm their win. If the winner cannot be contacted or does not claim their prize within a week, a new winner will be chosen. Please Note: Tours are already booked up until January 2016, so the tickets will be purchased for a convenient date agreed by the winner.